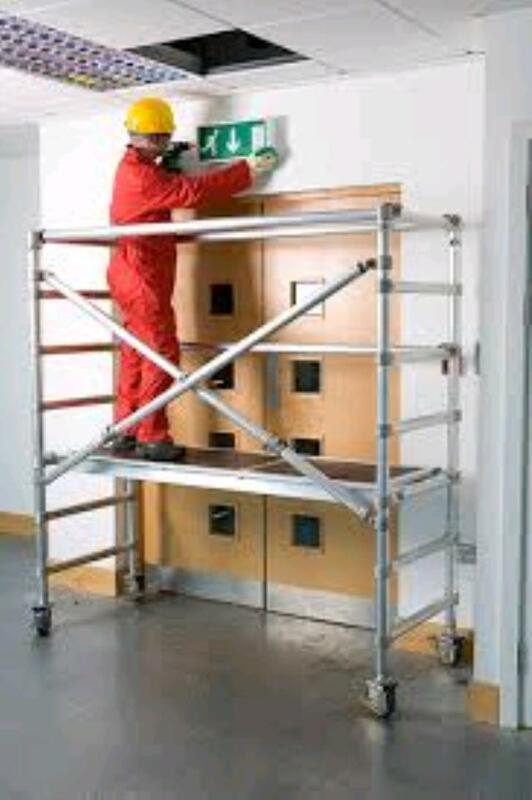 This quick and easy single width instant scaffold folds flat for easy to transport and is perfect for small jobs. It has a platform standing height of 1.5mt and a maximum working height of 3.0mtrs. * Please call us for any questions on our mbl scaff kit 1.5mtr n/b hire & rentals, serving Perth & Western Australia.